Soaring Andean summits, unspoiled Caribbean coast, enigmatic Amazon jungle, cryptic archaeological ruins and cobbled colonial communities. Colombia boasts all of South America's allure, and more. ... Then continue onto the Costa Rica Land tour with the option of extending your Central American holidays by joining the Panama Canal Cruise for 7 days. Costa Rica is the place where varied ecosystems live together to create impressive landscapes and unique scenic points. This location is definitely strategic, right in the heart of the occidental hemisphere... just the perfect paradise to enjoy exceptional vacations in the tropics. Arrival in Bogota the capital of Columbia. Welcome and assistance to hotel where you check in for a 3-night stay. The hotel is a mixture of modern with a homey atmosphere and overlooks the Viceroy Park. “Welcome Dinner” at hotel. After breakfast at the hotel, the tour starts with a visit to the Paloquemao’s Market, one of the largest and most important markets in the country. Everything in the market arrives fresh daily from all regions of Colombia. There is the opportunity to taste some of the exotic fruits and snacks. Afterwards, visit the well preserved colonial quarter of the city to capture the sights and sounds of this fascinating city. Lunch in a typical Colombia restaurant then drive to the forested mountain to visit the “Cerro de Monserrate”. Visit the white catholic church located at the top of the mountain and a place of worship since 1657. This tour is followed with a visit to the Gold Museum with a large selection of pre-Colombian gold on display. Return to hotel in Bogota for dinner and the night. After breakfast, enjoy a panoramic view of the city and the vast plateau of the mountain area of Bogota. Travel to the small town of Zipaquira and take an underground tour to the famous Salt Cathedral. This extraordinary architecture is in an active underground salt mine. Back above ground you find the whitewashed buildings of the main square. Lunch at a local restaurant before returning to the hotel. Dinner and an overnight stay. After breakfast, depart for the airport for a flight from Bogota to Pereira. Upon arrival, transfer to the hotel and check in for a 3-night stay. This charming hacienda hotel dates from the 1880’s and is hidden in a bamboo reserve. This afternoon visit “Zona Cafetera” Colombia’s coffee growing area for a tour and tasting of some of the freshest coffee you will ever taste. Return to hotel to enjoy your surroundings with dinner included. The tour today will take you to the beautiful Cocora Valley and home to the wax palm. This is Colombia’s national tree and is the tallest variety of palm trees in the world. At over 190 feet tall, they live more that 120 years. Upon arrival into the valley, you are welcomed with a typical cocktail called the “Canelazo”. Your guide will explain the importance of the wax palm as you tour this misty forest. Next visit the colonial town of Salento awash with harmonious color. Enjoy a typical smoked trout lunch before returning to the hotel for dinner and overnight stay. After breakfast depart for a visit to Cirado Providecia, a horse breeding farm. The horse ranch breed, produces and trains Colombian Creole Paso Fino horses, one of the most representative symbols of tradition in Colombia. Tour the hacienda to meet the different stallions and horse on the farm and learn about the training process. Have lunch then return to Hacienda Hotel for dinner and the night. 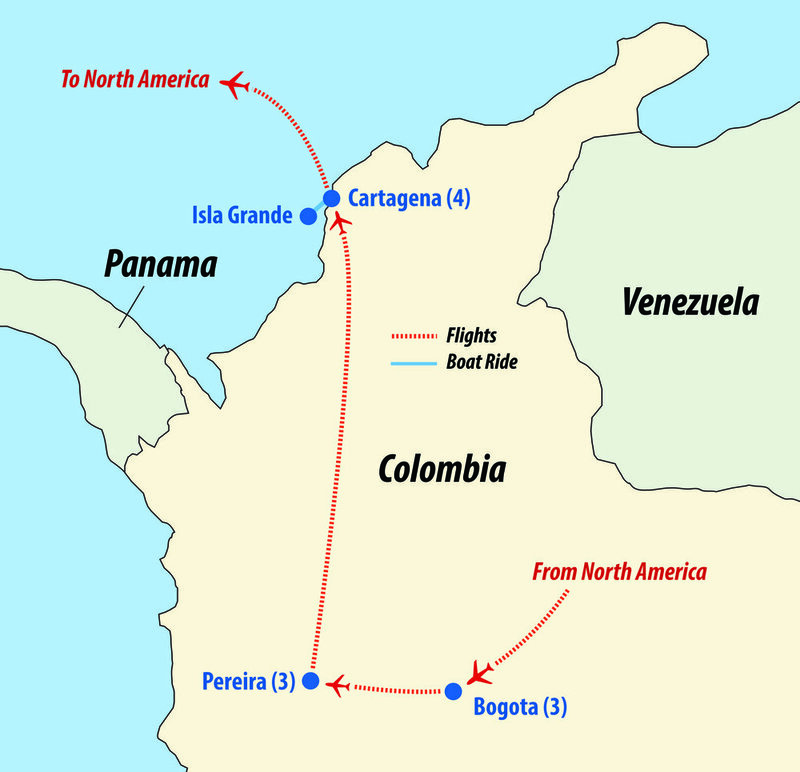 After breakfast, transfer to the Pereira airport for the flight to Cartagena and check into hotel for a 4-night stay. With its breathtaking colonial architecture, horse-drawn carriages and narrow cobble-stone streets, the city of Cartagena is a jewel of the Caribbean. The first Spanish fleet turned the city into an important center for trade in the 16th century. A walking tour through the inner walled section of the city lets you experience tastes and flavors and culture. The tour will feature seven authentic food stops with delicious tastings at each stop. Take a break from being a tourist and discover the real Cartagena with us. Return to hotel, situated in the heart of the historic center. Dinner and overnight. “Castllo de San Felipe”, built by the Spaniards in the 1600s and is the greatest and strongest fortress ever built in the Spanish colony. Its purpose was to protect and guard the city and had a complex system of tunnels that connected with strategic points for the distribution of provisions and a possible evacuation. This afternoon visit the “Las Bovedas”, 23 vaults that were built in the 18th century and the last major colonial construction made for military purposes. The vaults were used as store rooms, later became a jail and today houses craft markets where you can find handicrafts, antiques, jewelry and souvenirs, among other things. Return to the hotel for dinner and an overnight stay. The morning is at leisure to explore on your own. This afternoon you are taken to a rum and chocolate factory for tasting this fine product made from the local sugar cane. This evening enjoy a “Farewell Dinner” and reflect on the many wonderful sights and sounds of Colombia. After breakfast, transfer to the airport and check in for a flight into San Jose, Costa Rica, and transfer to hotel for a 3-night stay. Enjoy a Welcome to Costa Rica dinner at hotel this evening. This is a full day to enjoy the resort hotel and pool area or take an optional city tour of San Jose. 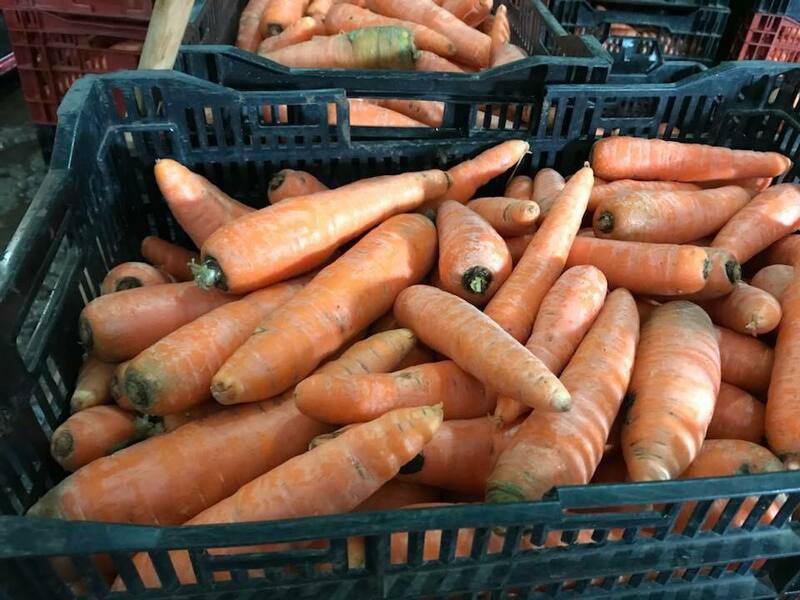 Depart after breakfast for farm tours that specialize in carrots for the North American market as well as cabbage, potatoes, onion, strawberries and flowers. Enjoy a “Welcome Dinner at the hotel this evening. Depart the hotel early, stopping enroute for breakfast. At the river dock, take a boat down the river and canals to Tortuguero National Park. Upon arrival at the Pachia Lodge, check in then have lunch. The afternoon is free to relax and enjoy the pools or take an optional visit of the local village and visit the beach where the Green Turtles come annually to lay their eggs. Later, take a guided nature walk before dinner. The only way to see the National Park is from a boat. Early in the morning, depart the lodge to search for wildlife before the day gets too warm. Return to the lodge for breakfast and a chance to use the pools and relax before departing once more in the afternoon to travel the canals and wetlands in search of more wildlife. Return to the lodge for a happy hour and dinner. 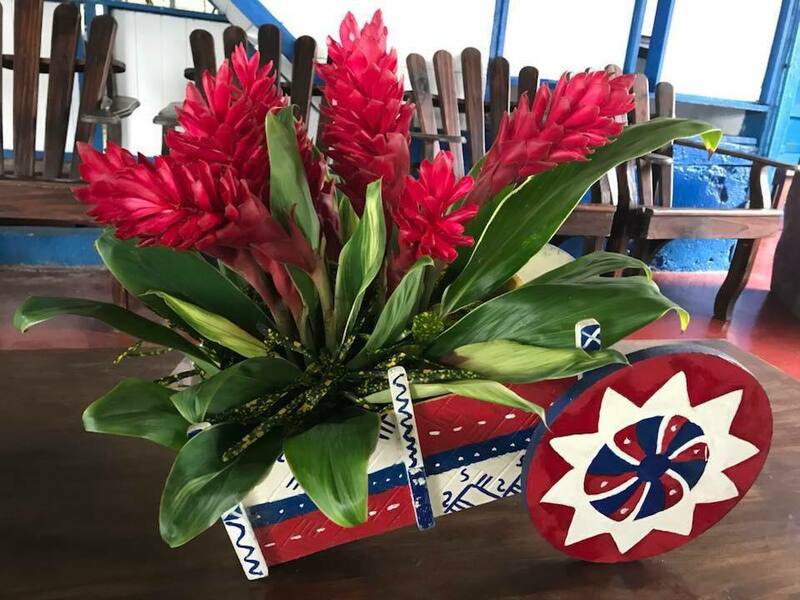 This morning, travel back up river to the dock where the bus will be waiting to take you to La Fortuna in the Arenal area. 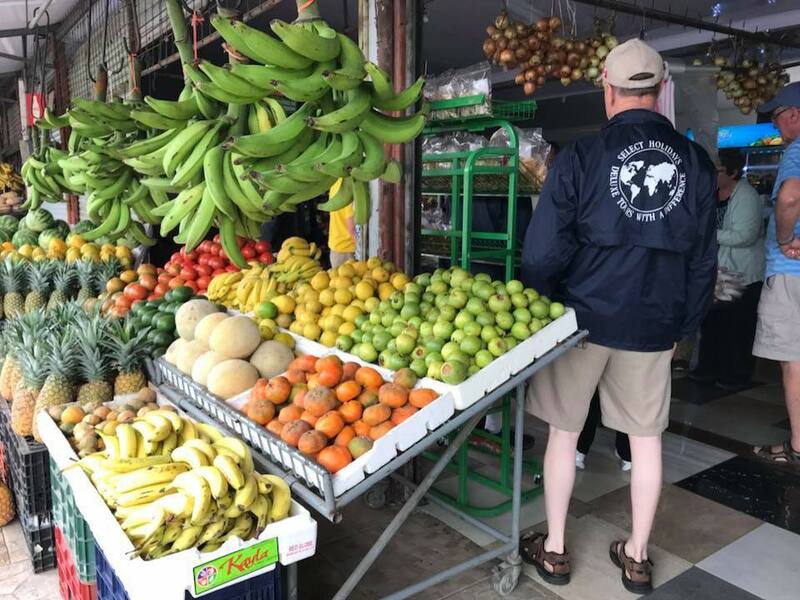 After lunch, a stop will be made at a local market that sells the fruits produced in the area such as pineapple, bananas, sugar cane and mangos. You visit a pineapple farm that also raise water buffalo as feeder cattle. Continue the drive to Arenal to enjoy a 3-night stay at the four star Arenal Kioro Hotel & Spa where each room has fantastic views of the volcanic coned Arenal, (weather permitting) and delightful pool areas. 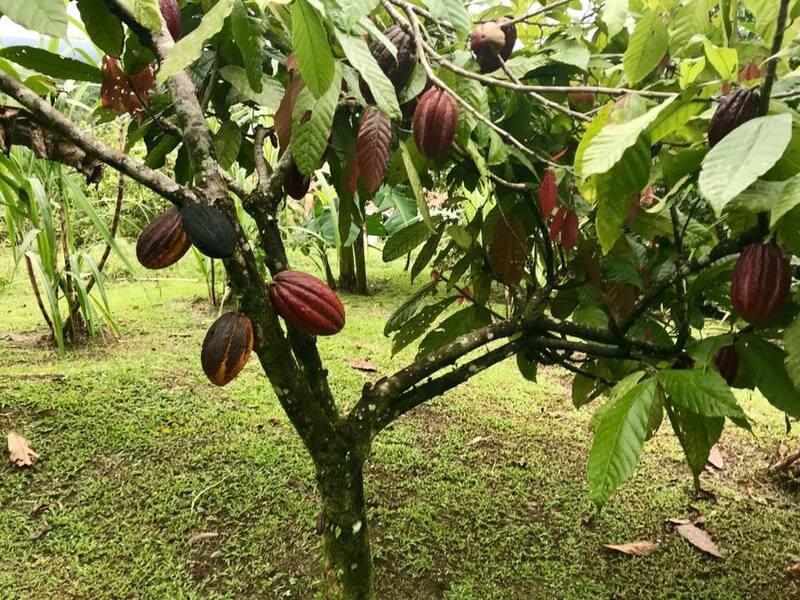 Today, visit to an family farm that produces papaya, vegetables and other fruits. Make tortillas and enjoy a delicious Costa Rican lunch with entertainment. Later in the afternoon, visit to the Tabacon Hot Springs to enjoy these soothing hot mineral pools that flow along a river from the volcano. Dinner will be at the Tabacon Hot Springs before returning to the hotel. This morning’s visit will include a coffee plantation with lunch. There will be time to shop in the town of La Fortuna on your own before returning to the hotel. In the afternoon, there is an optional hike planned along the base of the volcano. Those not choosing to hike can enjoy the hot soothing waters of the pools back at your hotel. Today, transfer by boat to the other side of Arenal Lake and travel the country roads to Monteverde. There is some magnificent scenery enroute as well as a visit to the Brenes Family Coffee Farm with a light lunch before continuing to the hotel in the Santa Elena area for a 2-night stay and get some fantastic sunset views. This morning visit the Selvatura Walkways. This is a 1.9 mile walking trail suspended in the misty clouds high above the forest. For those not choosing to take part in this walk can visit the Hummingbird and Reptile Park instead. After lunch, return to the hotel to enjoy an afternoon at leisure OR you may wish to book the optional Zip Line Tour. Depart this morning, travelling to the Puntarenas region of Costa Rica for a 2-night stay at an All-Inclusive beach resort. Enroute stop for a delicious lunch at a orchid farm. This whole day is yours to relax and enjoy how you would choose. Transfer to the San Jose Airport for your flight back to North America.